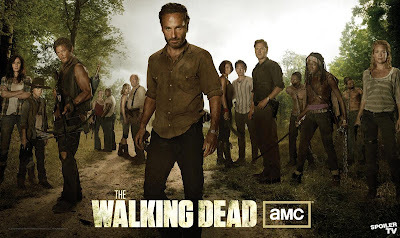 Do you watch The Walking Dead on Sunday?? It was the start of Season Three which kicked off with a bang!! I won't ruin it if you haven't seen it yet, don't want to spoil it for anyone. I LOVE THE WALKING DEAD!!! 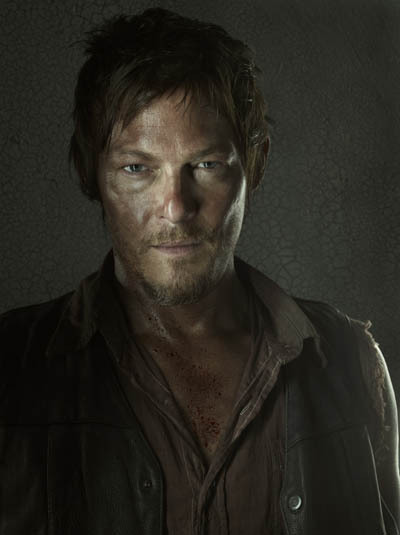 It's really because I'm head over heels for Norman Reedus who plays Daryl Dixon. I have had the pleasure of meeting Mr. Reedus a few times and he is an absolute doll!! Not only is he a talented actor and a talented artist, he is a SWEETHEART!! I just started watching this show with my boyfriend -- we're still catching up from the beginning! Keep watching...it gets better and better!! haven't heard of this show but i'll be sure to check it out now :) i love your tortoise shell glasses! they look beautiful on you! hahaha that depends if you leave your birkin behind in my closet than yes hahaha :p!!! Oh thank you for the sweet words. I love my glasses!! I will think about that!!! Maybe!! I do have three...so....LOL! !